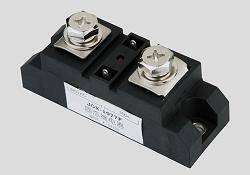 Yueqing Jingxing Power Electronics Co., Ltd. They can be connected in many types, such as multiple, series, multiple composing common cathode, common anode, single-phase bridge, etc. We can supply low price and good quality. All products accord with National Standard JB/T7826.1-1995, JB5834.1-91 and obtain National Industrial Production Permit. We can produce them according to the needs of customers.